Career development can help Year 7 and 8 students manage the transition to secondary school. At this stage, students are already developing an early sense of “career” through their existing and aspirational life, learning and work roles. Career development helps students link ideas about preparation, exploration, self-awareness and decision making to real life situations – including transitions to, through and from school. transitions – students become aware of the style and nature of secondary schools and are prepared for this transition. High-quality career development that engages students is embedded within the school's curriculum. It is provided through a school-wide integrated approach, where links are made between the student career management competencies, other curriculum areas and the key competencies. Career development programme content is reviewed, evaluated and improved to ensure the needs of all students are being met to support successful engagement in school and transition to the secondary school environment. contribute to career development within the school. professional development and support for teachers. It is important to focus on career management competencies when evaluating your career development programme. The career development benchmarks for Year 7 and 8 outline the career management competencies students need for successful transition to secondary school. Tairangi School demonstrates how to weave career development into the curriculum through connected and contextualised learning, using the digital space. career development can be incorporated into all topics and curriculum areas. Connecting self, skills and work – Year 7 and 8 career development in the New Zealand classroom – 10.12 mins. 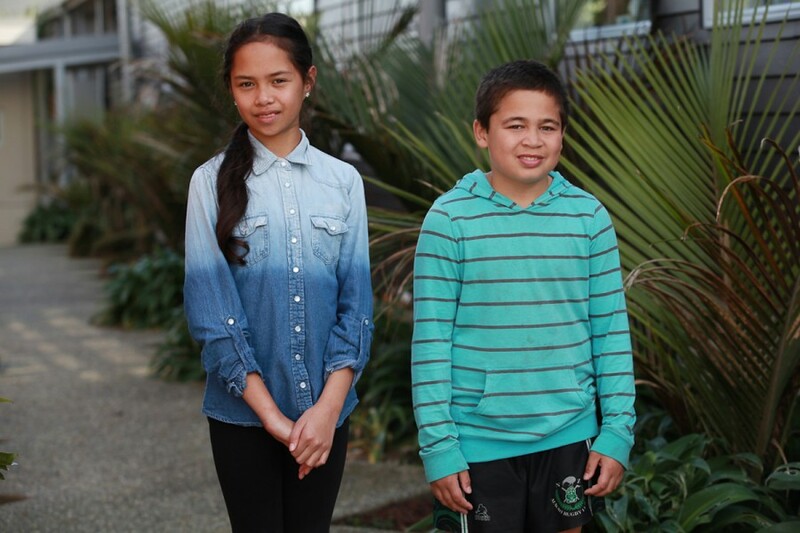 The video shows how Tairangi School have integrated career development within the curriculum. These worksheets are examples of ways to link careers to classroom activities. All resources are available to either download or order online.